These days when it’s +90 F outside people in Russia, it’s hard to believe that sometimes it’s -67 F (-55 C is roughly -67 F)…. Nice Pictures by the way, -55c wrap up good! Haha I laughed anyway. 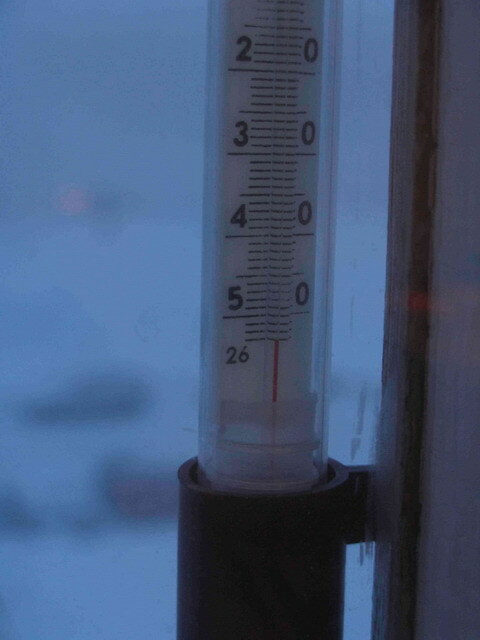 -55C, amazing, it is hard to know what that would feel like. Pros is a closet homosexual and this is his way of expressing it. Only in Russia can white people live in such great extremes. Good on them. They are good people. Actually, the really cold places are those where the BAD people were sent. You comments tend to be quite informative, but for some reason they always end up quite negative and pessimistic. And I really want to understand why? Is it because you are a pessimist by nature? Is it because you are going through depression, or having some domestic problems? Wait a minute.i wiping out my tears.you are wonderful guy.you catch up my damn problem.i am thinking from long time ago no one loves me.i am alone at the age of 67.my buddies are died.i live in cave like room outside the city.please send me some mony.i be thankful to you. Look at the grammar. That’s zafarad. Can you please use capital letters at the beginning of each sentence and use comma’s and spaces where applicable ? Wow, I never knew it got that cold in Russia. But how long we enjoy these shocks?global warming is destroying natural balance of diversity. It is not that uncommon in Russia. 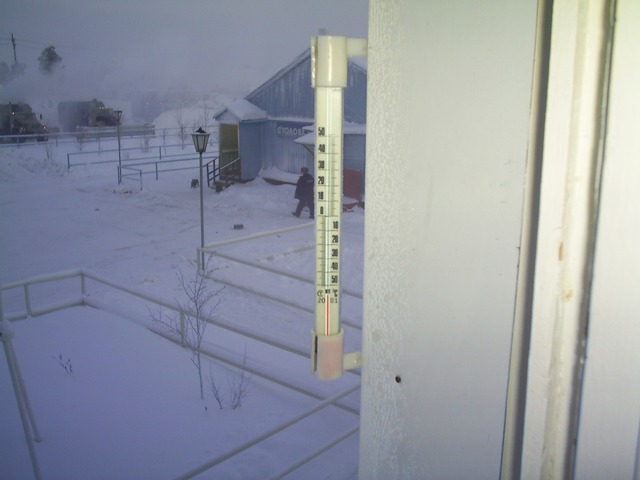 In Verkhoyansk, in north-east Siberia, _average_ January temperature is -50 C, and the lowest recorded was -70 C.
Where is this? Don’t think it can get that cold in the European part. Even Murmansk has never experienced such extremes..
is located. Actually, during the winter, it is warmer than Moscow. Water in Murmansk’s port never freezes, thanks to unusually warm currents. The same is true for almost the whole Scandinavian coast (example: Tromso in Norway). Interesting, this is the lowest limit that most electronic parts could handle under the “extended” range (for higher-quality outdoor devices), so consumer electronics would already malfunction. If I’m not mistaken MIL-SPEC is rated at -65C. It is LUK-Oil Company building on the 1-st picture. 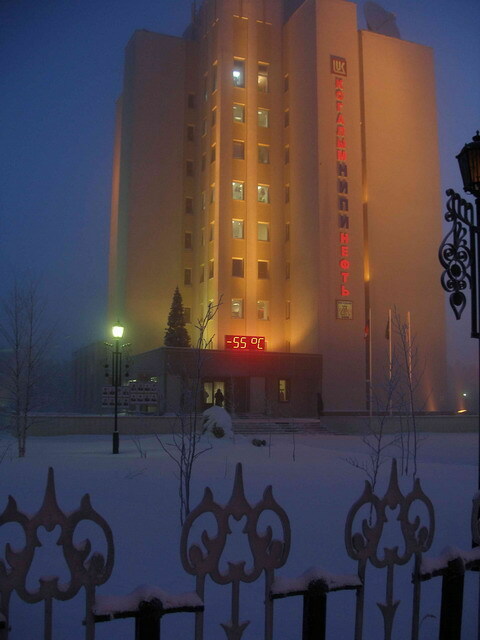 And it is Kogalym town. I�ll be cheering the for the Saints, but I think the Colts will take it.